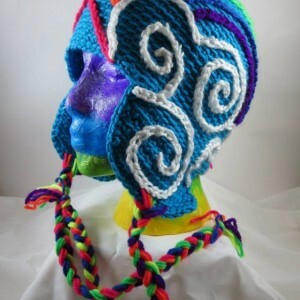 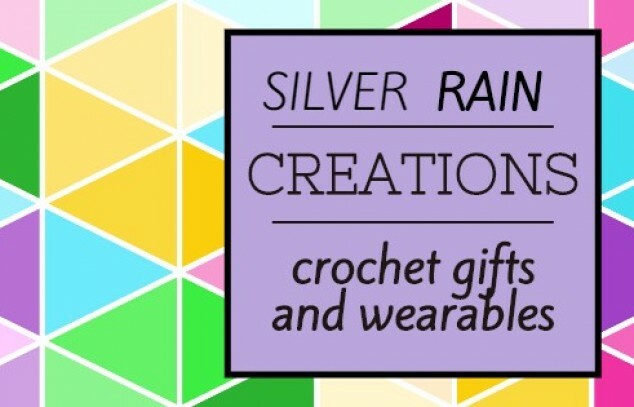 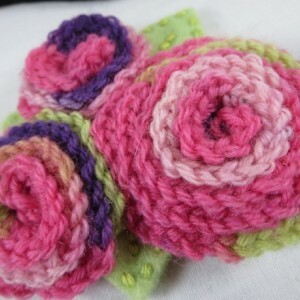 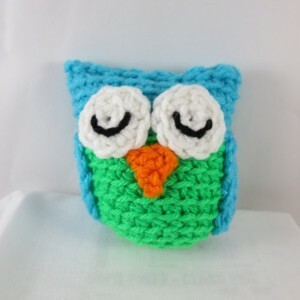 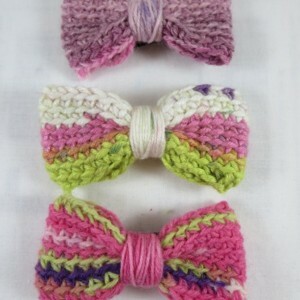 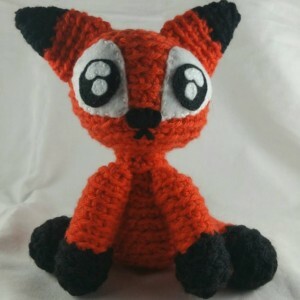 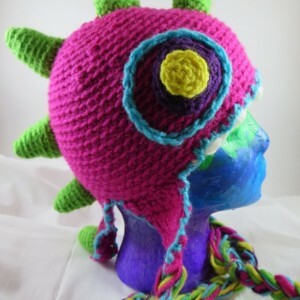 Your place for crocheted gifts and wearables! 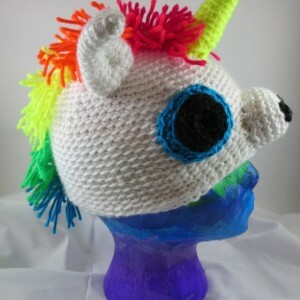 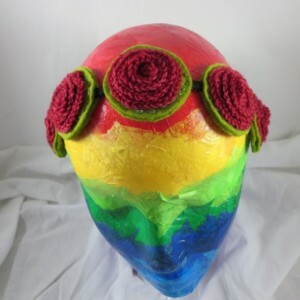 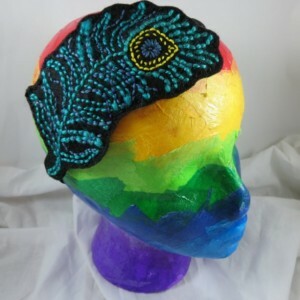 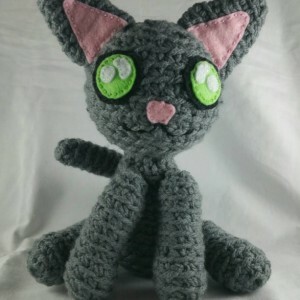 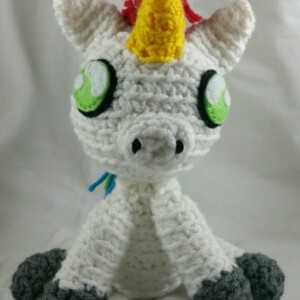 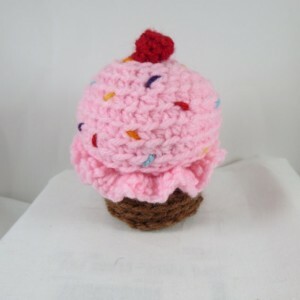 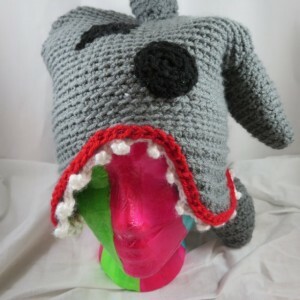 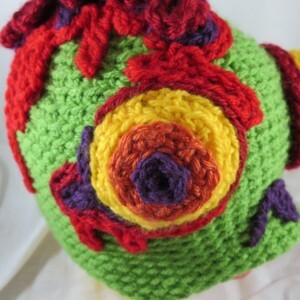 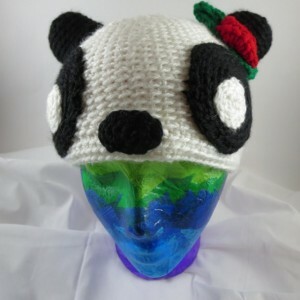 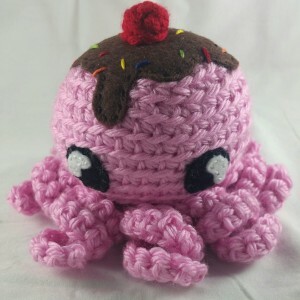 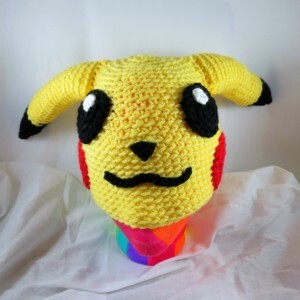 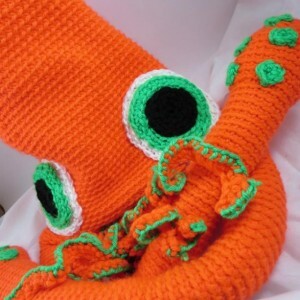 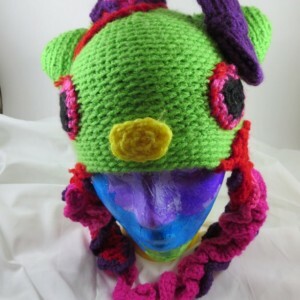 I make anything from hats and scarves to jewelry and plush toys and I also accept custom orders. 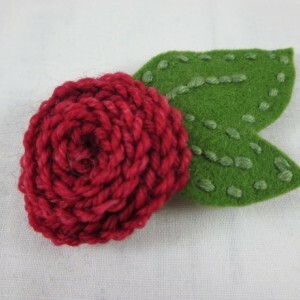 All items are hand-made to order in a smoke-free home. 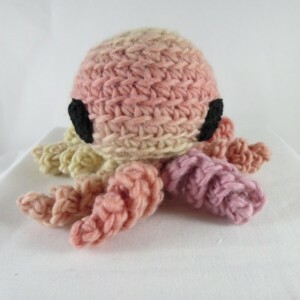 Thank you for supporting hand-made art!